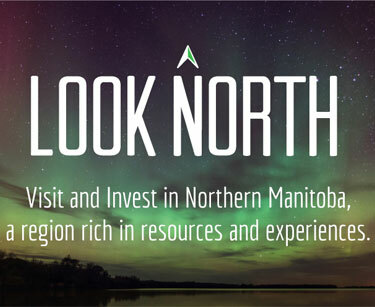 The Manitoba Government's Look North strategy represents the Province of Manitoba's efforts to expand economic development in northern Manitoba. The initiative is designed to formulate a Northern Economic Development Strategy through consultation of regional stakeholders, and to promote investment opportunities such as mining and exploration, manufacturing, transportation, tourism, and forestry. Alongside development of a northern strategy, the task force has already been hosting community roundtables in northern communities, which will culminate in three Northern Economic Summits in The Pas and Opaskwayak Cree Nation and The Pas, Thompson, and Churchill. 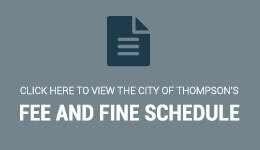 The Thompson summit will take place April 4th and 5th.